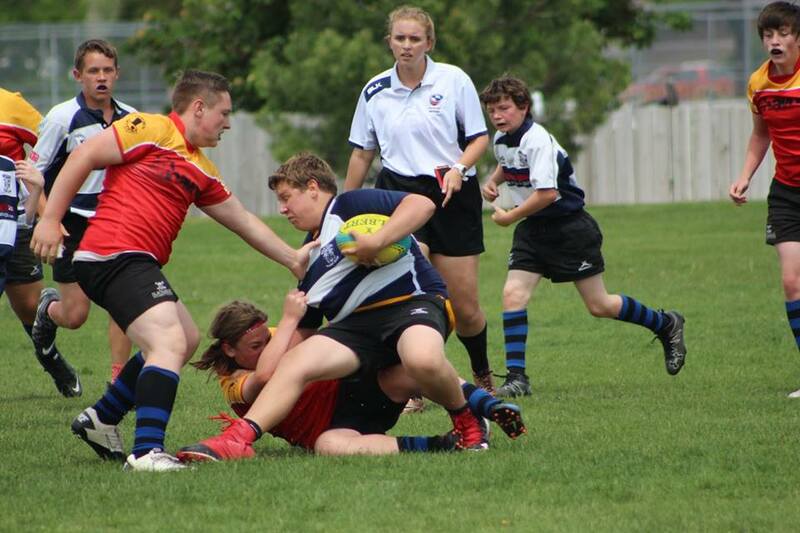 In conjunction with Montana State University Rugby, the Montana Rugby Referee Society is proud to offer a Level 1 Refereeing Course in Bozeman, Montana on 16 September 2017. Anyone who is interested can sign up through USA Rugby. 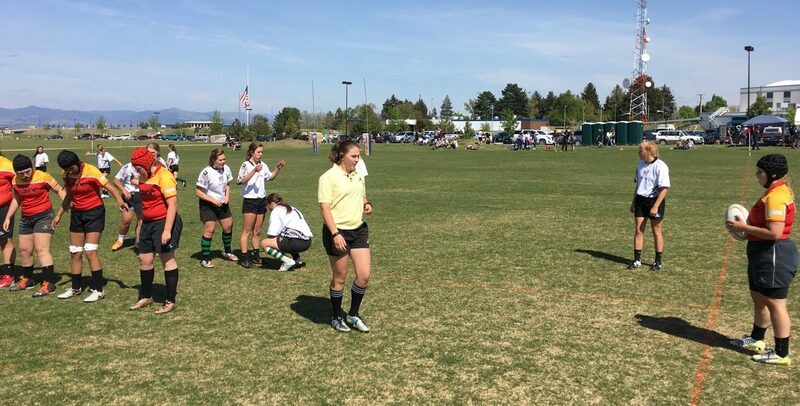 In conjunction with Montana Youth Rugby, the Montana Rugby Referee Society is proud to offer a Level 1 Refereeing Course in Helena, Montana on 17 September 2016. Anyone who is interested can sign up through USA Rugby. This is part of a larger event which will bring together classes in coaching, referee, and strength and conditioning. 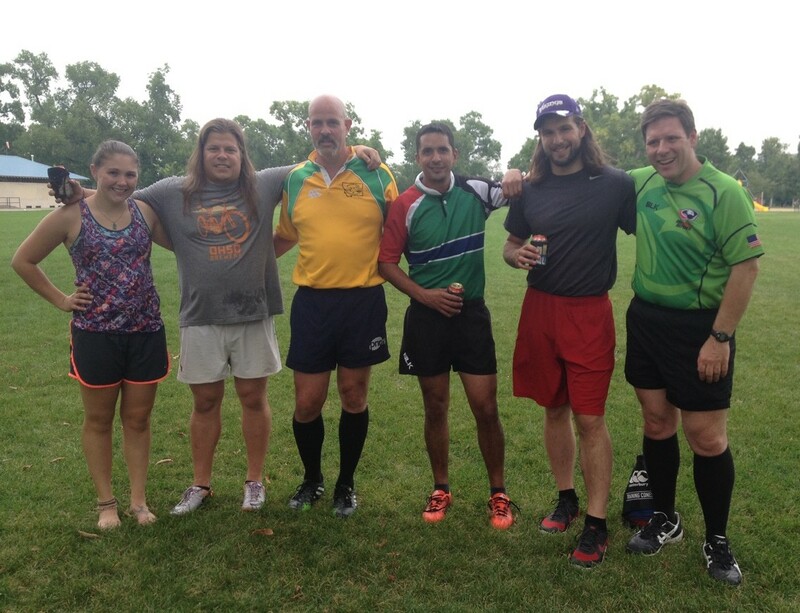 The Montana Rugby Referee Society is proud to offer a fall Level 1 Refereeing Course in Billings Montana. Anyone who is interested can sign up through USA Rugby.